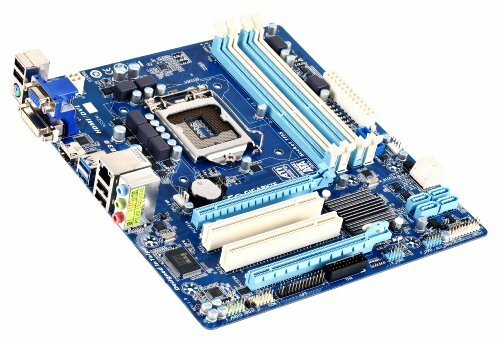 Solid mobo, I haven't had any problems with it. 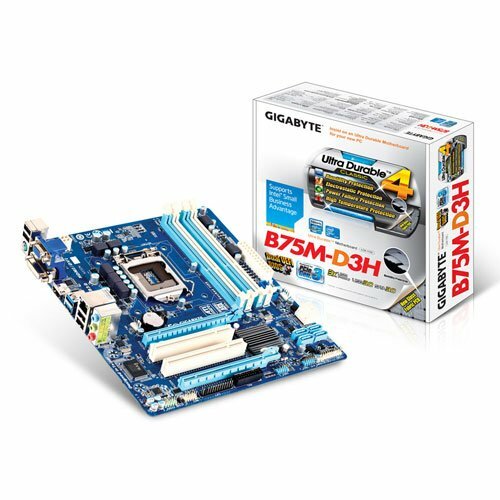 Increased my opinion of Gigabyte for sure! Bare bones motherboard from 2013.